Infused vodka is a tremendously versatile mixer. 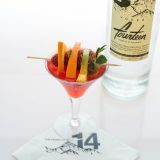 Here we update a classic with an all-natural infusion in place of a syrupy liqueur, and wind up with an organic treat. 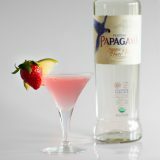 Begin by creating a vodka infusion by placing 250mL of Vodka 14 in a sealed glass container with about six strawberries, halved. 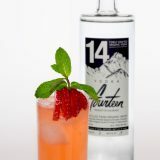 Allow the infusion to steep at room temperature for up to a week, and do not be surprised when the strawberries pale and the vodka takes on their flavor. 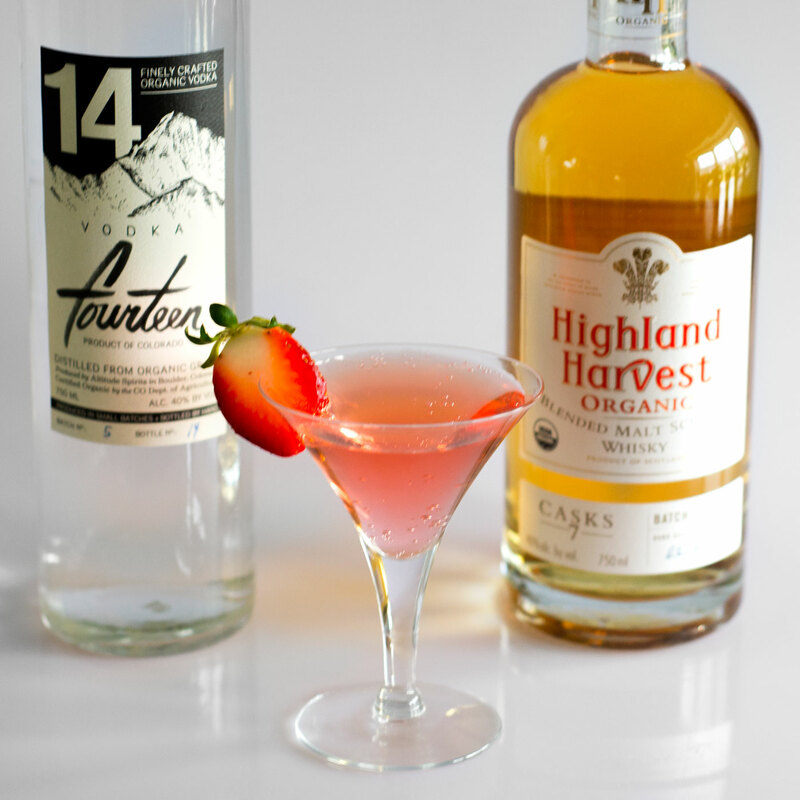 When ready to pour, place an ounce of Highland Harvest Organic Scotch Whisky, an ounce of the strawberry-infused Vodka 14, and three ounces of Giol Prosecco in a shaker over ice. 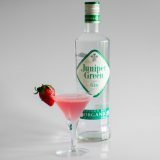 Strain and pour into a martini glass with a strawberry slice as a garnish.